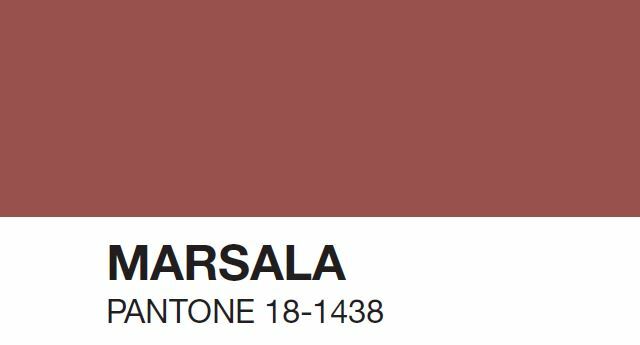 Pantone Institute of Color has introduced the 2015 Color of the Year, christening it Marsala and vaguely reminding us of things more sinister than wine (which, coupled with a giant pasta dish, is exactly what I wanted upon reading the name). But then I saw it. Maybe it was because I first heard of it in a (brilliantly sardonic) article on Nylon that included an extensive list of all (undesirable) things to which the color was similar, but I immediately thought of bodily fluids. Then I viewed the swatch on my lap top (the first viewing on my cell phone was not doing it any favors), and I started to warm up to the earthy hue. Especially when I recognized it as being identical to two of my lipsticks I wear regularly. 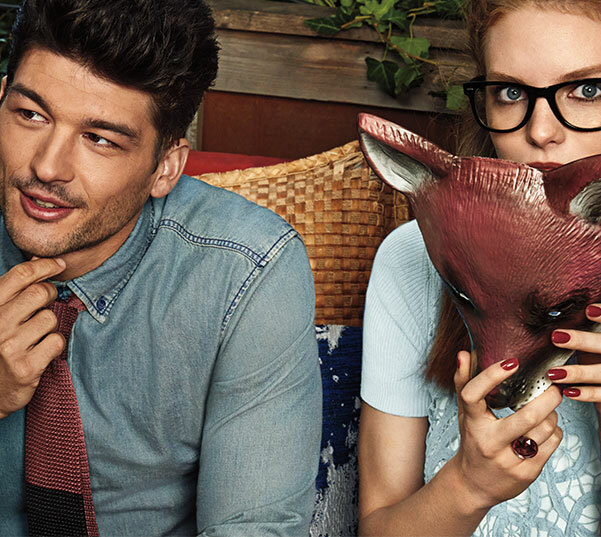 Because when it comes to fashion and beauty, there’s no reason not to like Marsala. It’s certainly more versatile than some of Pantone’s most recent Colors of the Year (Radiant Orchid and Tangerine Tango are more Girls’ Night Out, less Everyday Wear), and it’s more natural. Grounded in brown undertones, it has an earthy appeal and understated sophistication that implies it’s pink’s and red’s more mature older cousin, which even Sephora agrees is a match made in cosmetics heaven. The make-up brand is releasing a line of beauty products dedicated to the Color of the Year on December 26th–so now you have something to look forward to on the universal Day of Gift Returns. Already, I’m daydreaming of rich knits, powdery blushes, and creamy nail lacquers in the robust rosy hue.